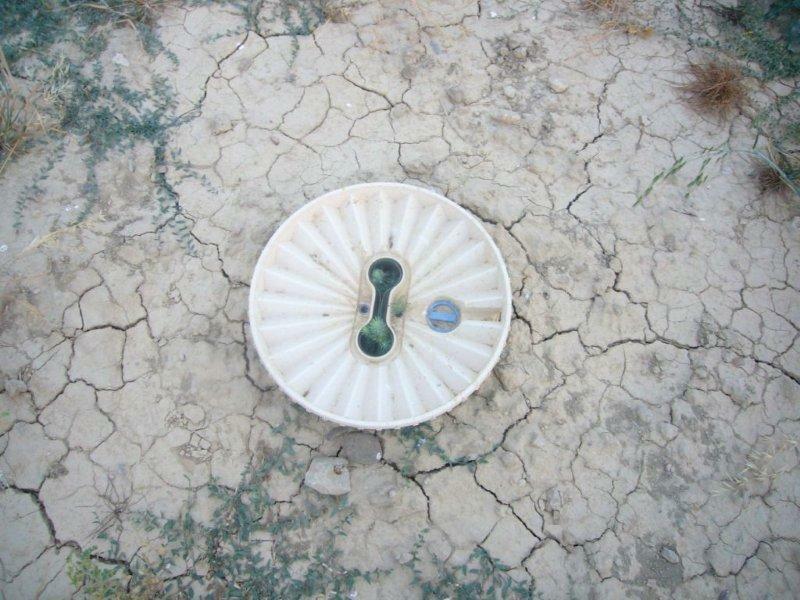 During the months of April-July 2010 close to 4.000 Waterboxxes were planted at 12 different locations in Spain. All these locations face severe draught in summer and very high temperatures in combination with little to zero precipitation. At the end of August, Sven Kallen and Egbert Jan Sonneveld of the Groasis Spain team, together with inventor Pieter Hoff, visited the majority of test locations to witness the spectacular survival rates and growth of the young saplings. It is still early to make any final conclusions; however, preliminary test results indicate very high survival rates, immediate rooting and growth of top leaves and clear cooling effect of the Waterboxx during the day and vice-versa during the night. Please read the complete report on the Spanish reforestation test results. If you'd like to read more about the Waterboxx, please check the groasis website. If you're interested in the concept for Spain and Portugal, please contact us here.